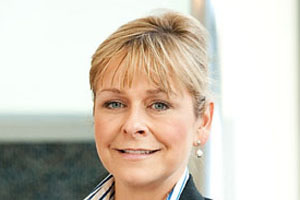 Edinburgh International Conference Centre (EICC) has appointed Louise Andrew as head of sales and marketing. Andrewwas formerly business development manager at Scotland’s ITV franchise STV. EICC chief executive Hans Rissmann said: "The similarities between media and events sales are striking as there is an requirement to impress the ultimate customer and a group of well informed intermediaries. The opening of our new Lennox Suite multi-purpose hall in the spring of 2013 gives Louise and her team a great sales story to tell in the months ahead."